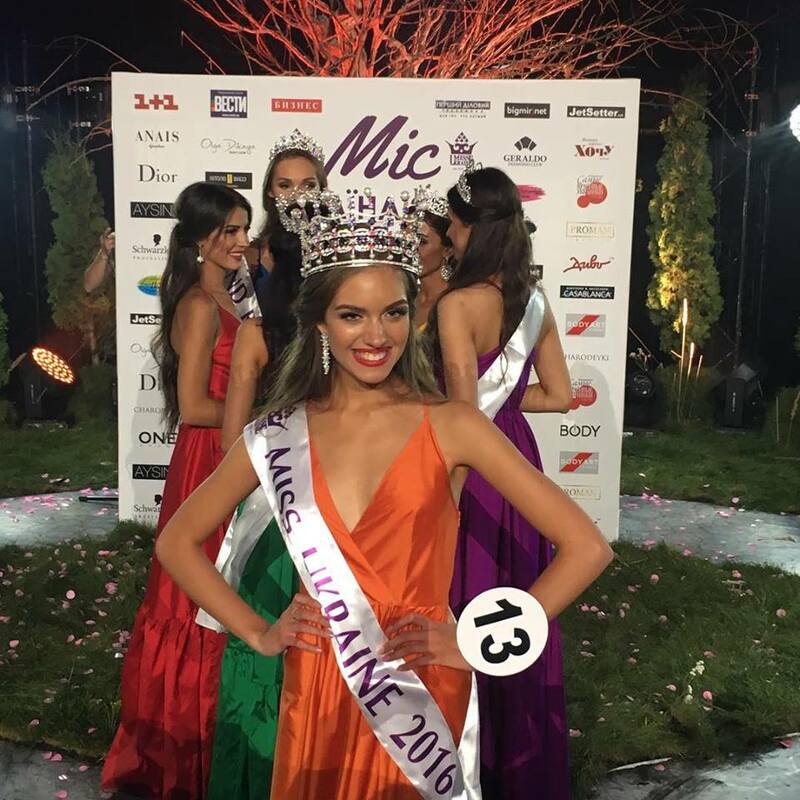 Oleksandra Kucherenko (18) was crowned Miss Ukraine 2016 last night. She stands 1.77m tall and will represent the Ukraine at Miss World 2016. Viktoria Kiosse took home the Miss International Ukraine title and Alena Belova was crowned Miss Earth Ukraine 2016. She's gorgeous. She looks like a Miss World winner to me!